Firebird’s next concert on 8 February features music by Vivaldi alongside the music of Ástor Piazzolla – described by music critic Stephen Holden as ‘the world’s foremost composer of Tango music’. Nicholas Keyworth explores the life and music of this great Argentinian musician. 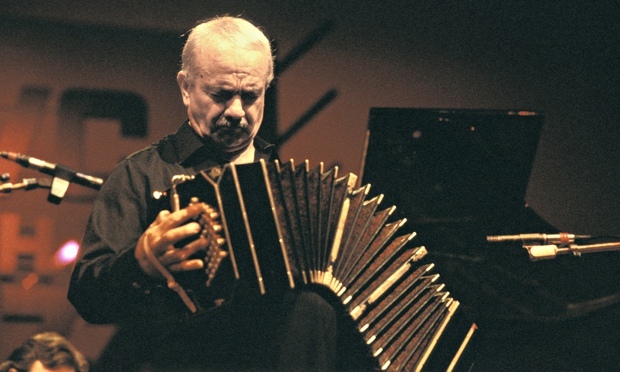 Born in Mar del Plata, Argentina, in 1921, Ástor Piazzolla was the son of Italian immigrants. 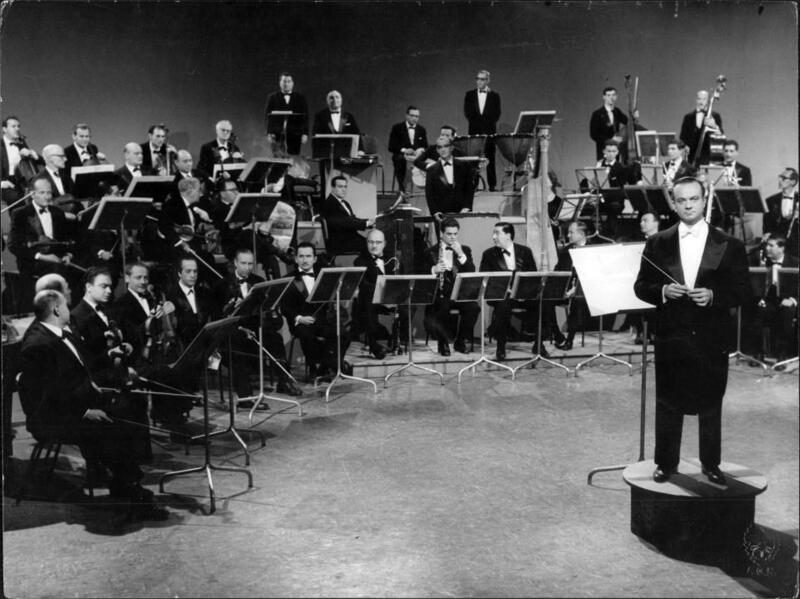 Much of his childhood was in New York where he would listen to his father’s records of Italian tango orchestras as well as jazz and classical music – and especially Bach. Piazzolla composed his first tango La catinga aged 11 and soon after began piano lessons with Bela Wilda, a student of Rachmaninoff, who taught him to play Bach on a bandoneon which his father had spotted in a New York pawn shop in 1929. Back in Argentina he began to play in various tango orchestras and met the pianist Arthur Rubinstein who recommended he studied with the eminent Argentine composer Alberto Ginastera. In 1946 he formed his Orquesta Típica, which became a platform for his own experiments with orchestration, tango styles and also composed film scores. In 1953 he won a grant from the French government to study in Paris with the legendary composition teacher Nadia Boulanger. 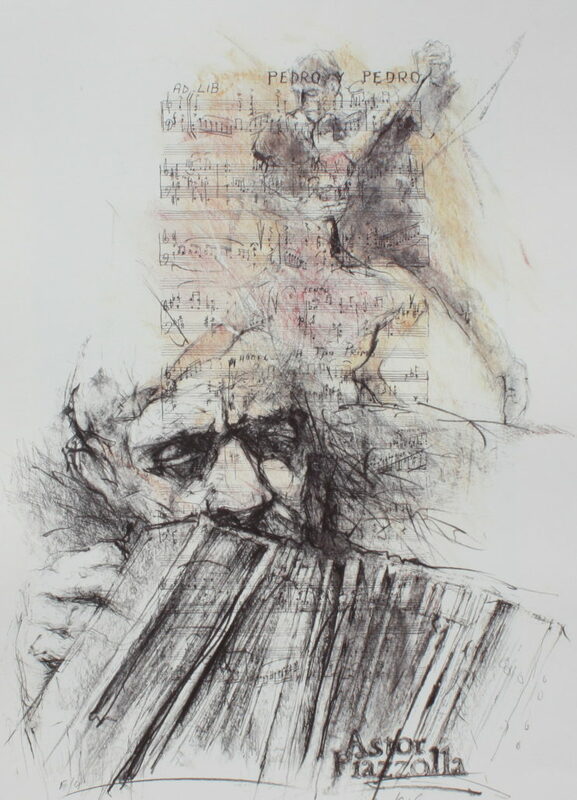 Piazzolla thought his destiny now lay in ‘pure’ classical music but Boulanger soon saw that his true musical talent lay in his tango compositions. Back in Argentina, Piazzolla formed his Orquesta de Cuerdas. This was the birth of nuevo tango revolutionising the traditional tango into a new style incorporating elements from jazz and classical music. Piazzolla’s presence on the international stage was now guaranteed. Right up until his death in 1992 he was always in great demand across the globe as a composer of film music, opera and chamber music as well as virtuoso performer in his own right winning a string of awards and accolades for his work. Piazzola’s music is captivating, fascinating, familiar yet always fresh and accessible. It’s classical influences from the baroque can be heard combined with the exotic dance music of South America, the sensuality of the Mediterranean and twist of Jazz. No wonder his music has become one of the most popular and exciting musical forms of our time.